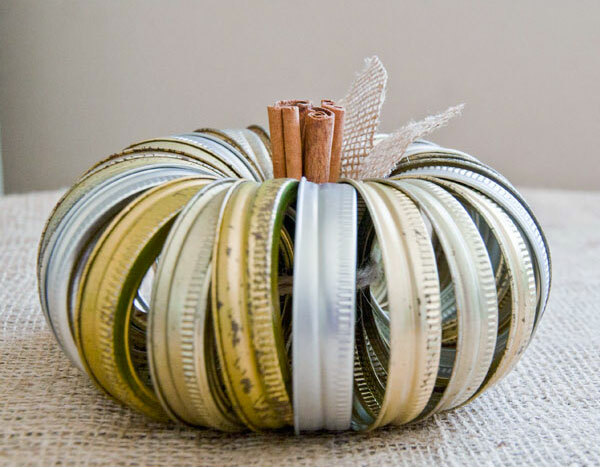 Or decorate your home with a few simple crafts that recycle objects from around your home, like this pumpkin made from jar rings, or a wreath from old paper bags. Inspire your kids to get outside this season. Gathering fallen leaves to make these leaf prints is a good way for the family to spend time together. 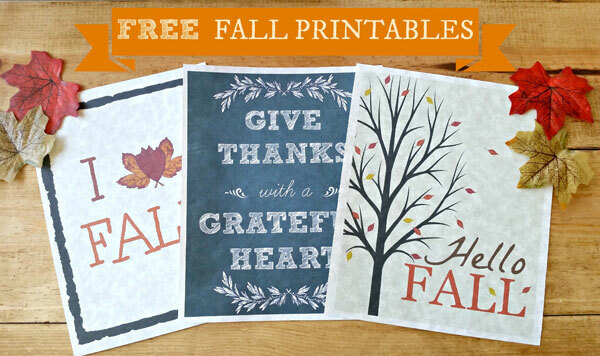 Or check out some of these other printable crafts and color pages just for kids. There are ideas for every day of the month of October and more. Get some inspiration for decorating your home or for planning an autumn-themed get together with these fall festivities crafts. If you just can’t find the time to create something from scratch, then check out a few of these prints to hang on your wall. This is also the season to remember people and things you’re thankful for. Make a list and hang it up for all to see so that they can also give thanks. How do you spend time taking in the season? 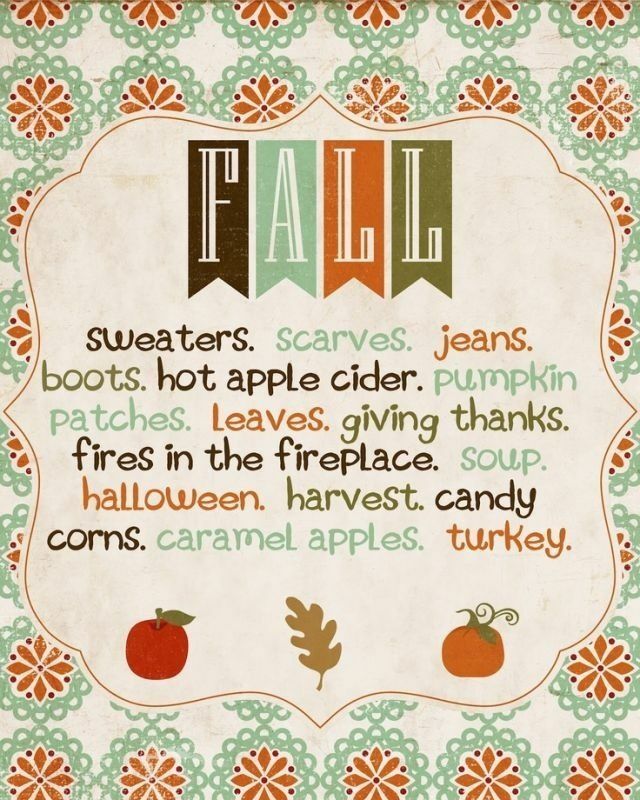 Get a cup of hot cider and take a closer look at how you can enjoy this autumn for all it’s worth. Plan to include as many family and friends as possible, and share your ideas with us!